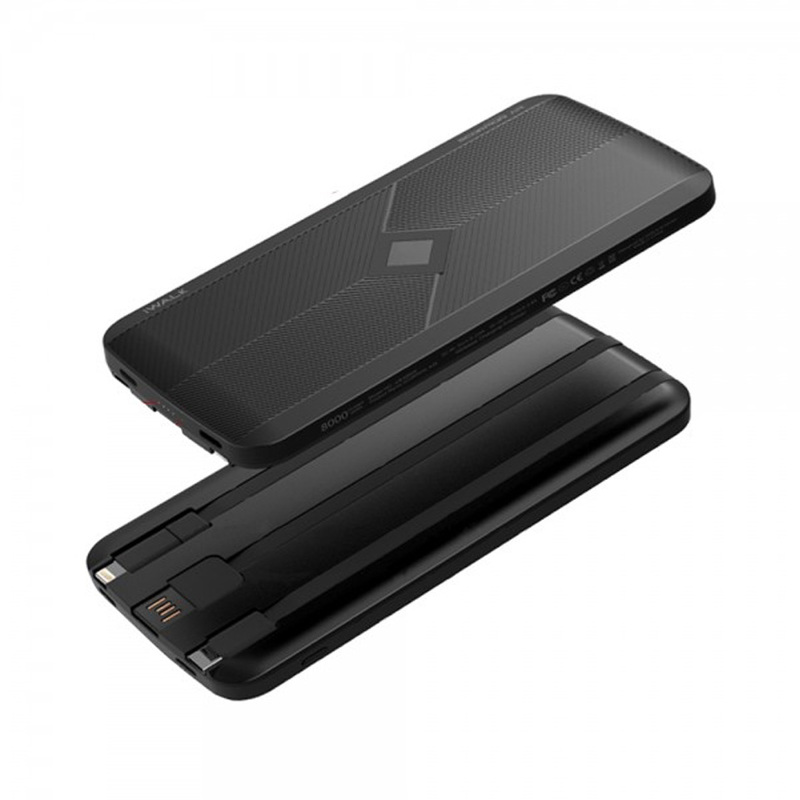 The iWalk Scorpion Air is an ultra-thin wireless rechargeable power bank of 15.1mm thickness. The stylish Scorpion Air is a lightweight power bank with built-in lightning cable, micro USB, USB-C and a self-rechargeable cable. The Scorpion is equipped with pass through technology, whereby both the battery and mobile device can be charged simultaneously. In addition, the Scorpion charges two devices at the same time, handy for friends or family.